There are some super cheap oneworld business class fares between New York and Paris at the moment, valid for travel through the end of March. 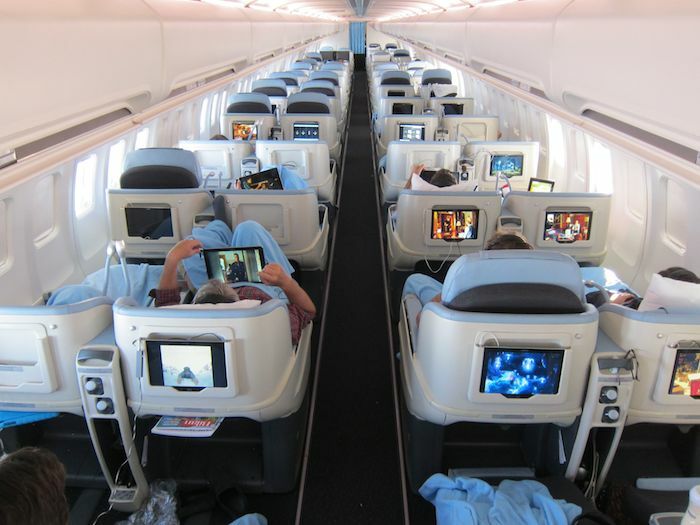 I’ve written many times about La Compagnie, the all business class airline operating between New York and Paris. They tend to be priced only slightly higher than economy on other airlines, so they represent an exceptional value. It seems like oneworld has matched some of their business class fares between New York and Paris, as they’re charging just under $1,900 roundtrip between the cities (though it gets better than that). 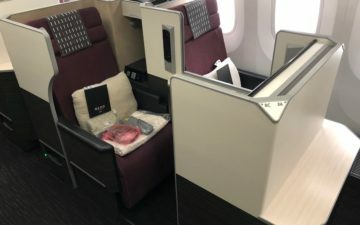 While the business class fares are ~$1,900, you can potentially get $400 off and then additional 10% off using the tricks I’ve written about several times in the past. 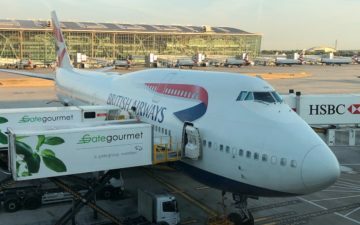 AARP members can receive $400 off roundtrip business class fares on British Airways (including joint venture flights on other airlines), as described in this post. Anyone can join AARP for $16 per year, even non-seniors. That would lower this fare from ~$1,897 to ~$1,497. Beyond that, those with the British Airways Visa Card can receive 10% off British Airways fares. Just use promotion code CHASEBA10 at the time of booking. This will lower the roundtrip fare to ~$1,347 which is pretty darn amazing for paid transatlantic business class. This deal probably won’t last, so if you’re interested I’d recommend booking as soon as possible. 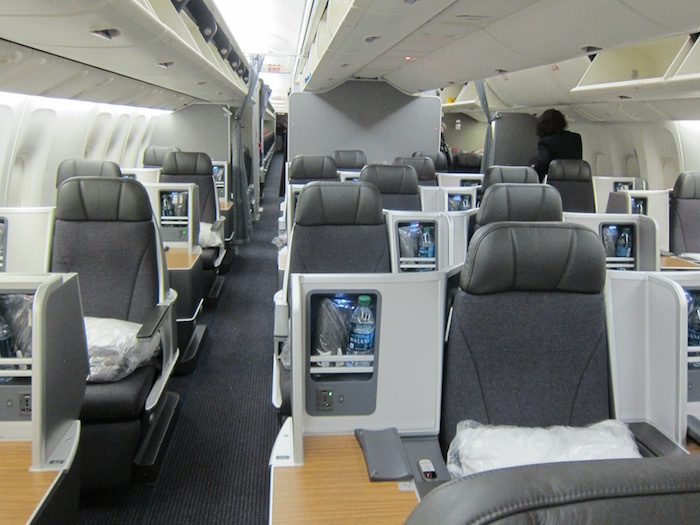 Paying ~$1,350 for transatlantic business class is tough to beat if you live in the Northeast. It’s worth noting that sometimes we see similarly good fares from the West Coast, so this isn’t a “once in a lifetime” opportunity. It’s an amazing deal, but we’re very likely to see similar offers in the future. Why Is It So Hard To Get Miles Credited In 2015?!? Do you still earn Avios/TierPoints with this? @ @mkcol — Sure do! After your recent review, BA had to put things on sale! I’m thinking you can credit the BA flights to AA? I am assuming that this would book into I class. How will that pan out when crediting miles to American? 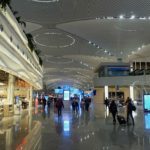 From JFK to ORY would earn about how many miles? For a Platinum? For ExP? 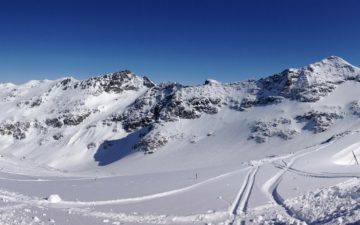 Not amazing if you don’t need to make the trip. I wasn’t aware that the BA Visa 10% discount was extended for travel beyond 12/31/15. Can you confirm? I snagged two of these tickets this morning, and used my Chase Hyatt Visa card to get the 10% off. 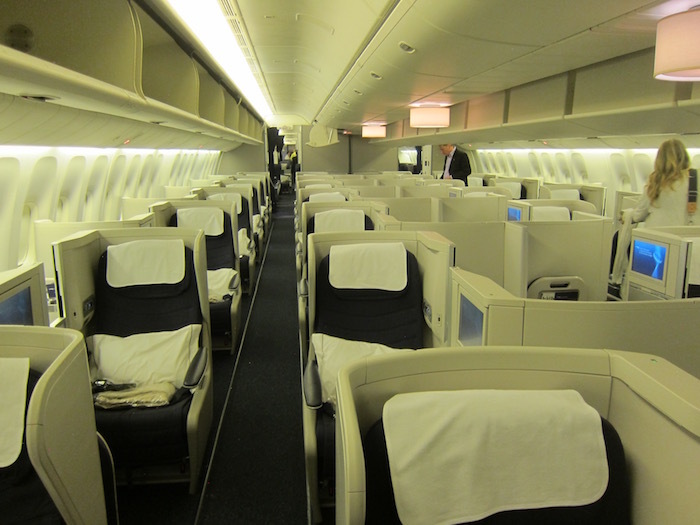 So, you don’t need to use a BA Visa card… good for those who don’t have one …like me! I don’t have the BA visa card either. I do have the Hyatt visa card. How do you get/apply the 10% discount? I’ve noticed that British people can sign up to the AARP membership, does this mean we would qualify for the discount? Also can you “part pay with avios” as well as get this dicount?